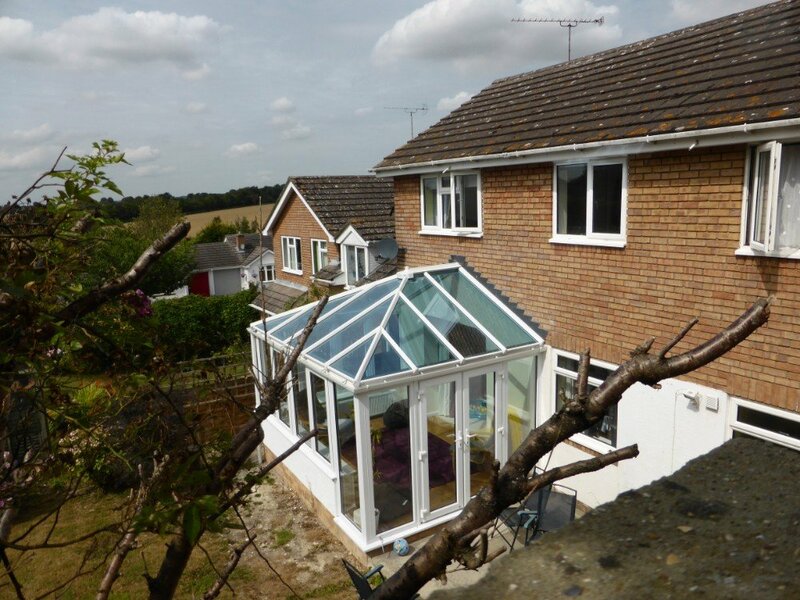 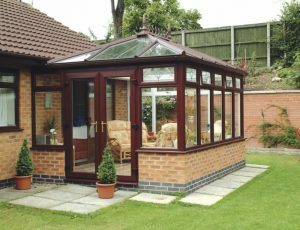 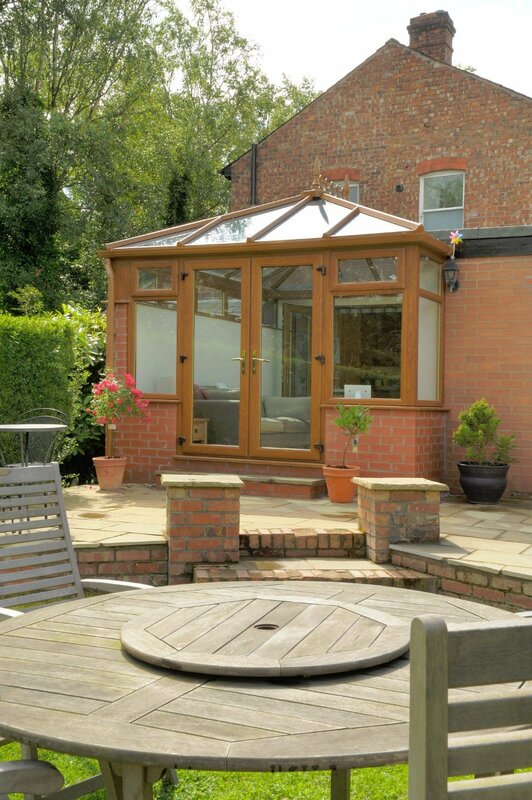 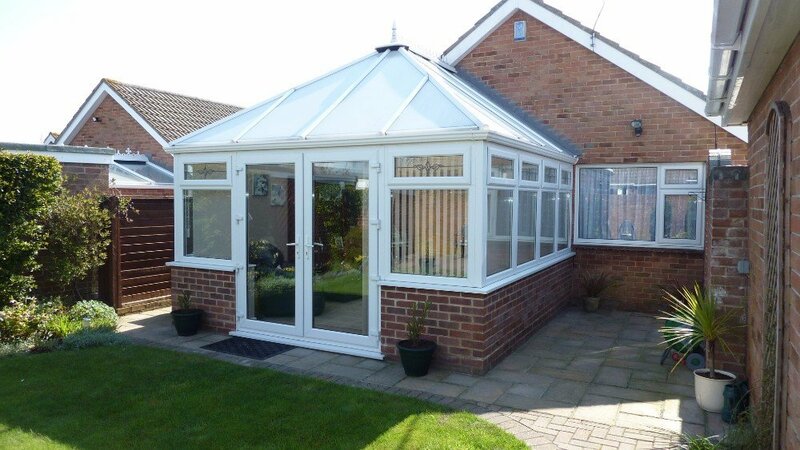 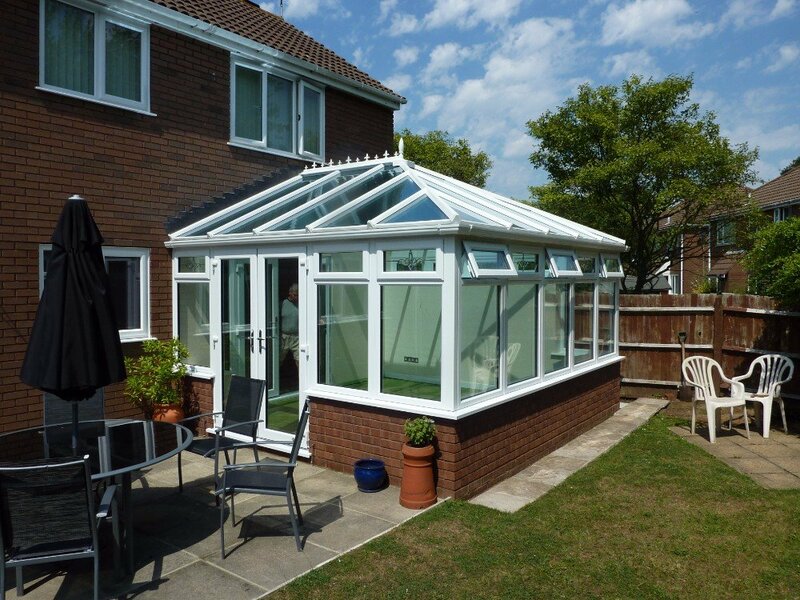 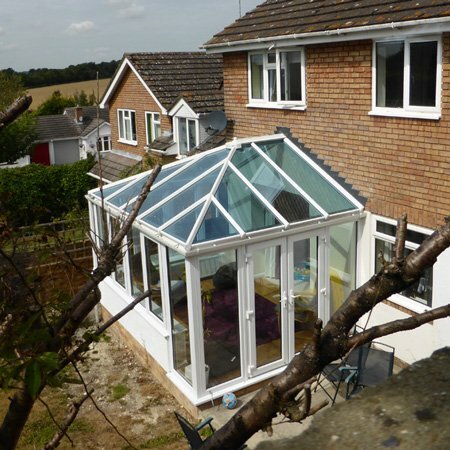 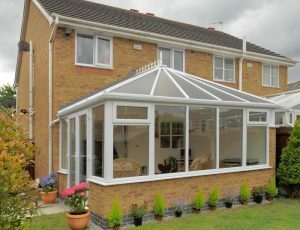 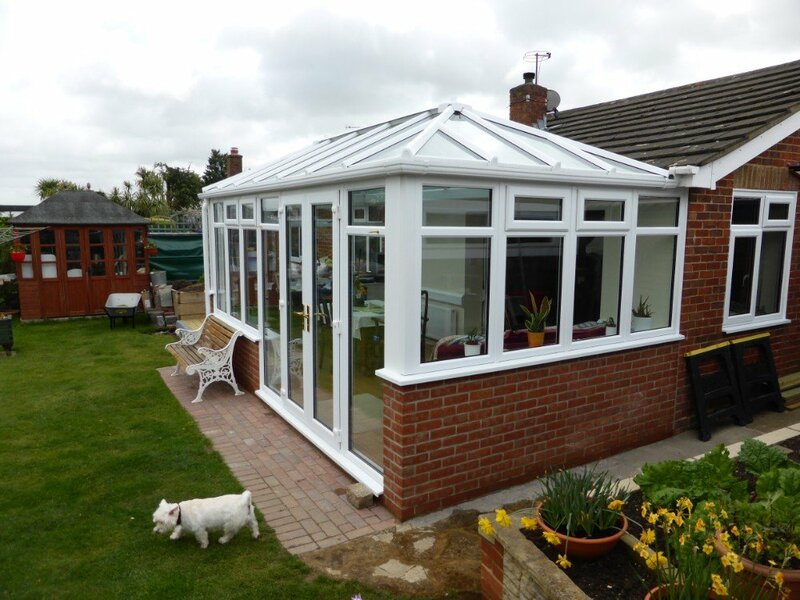 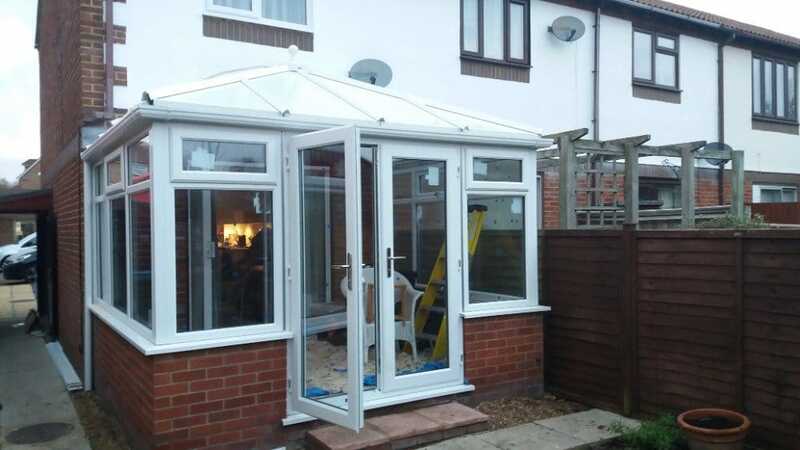 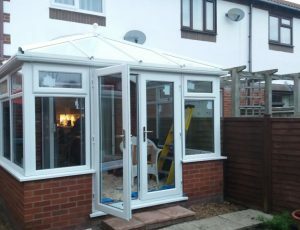 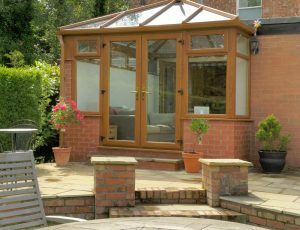 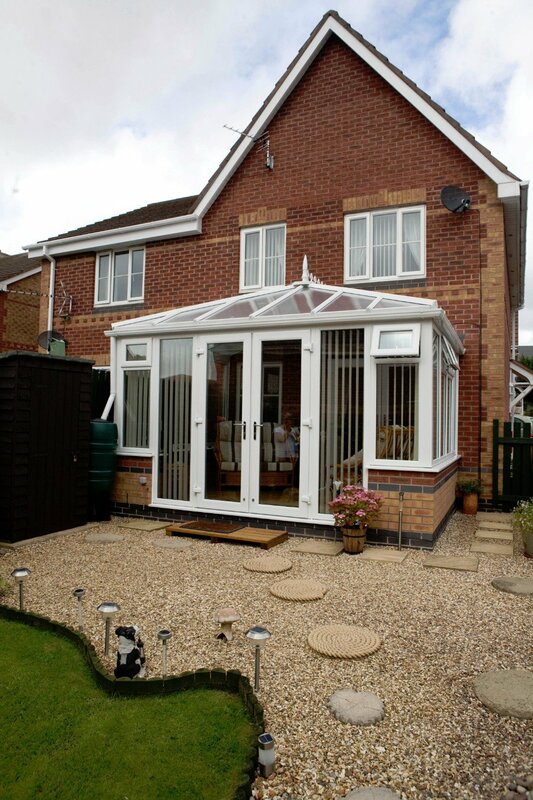 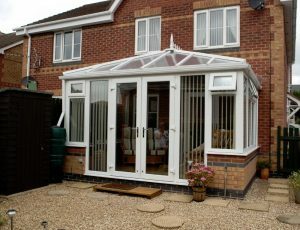 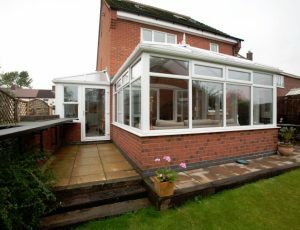 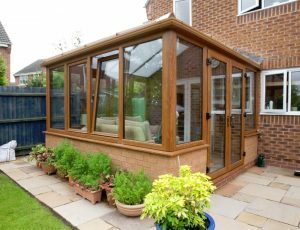 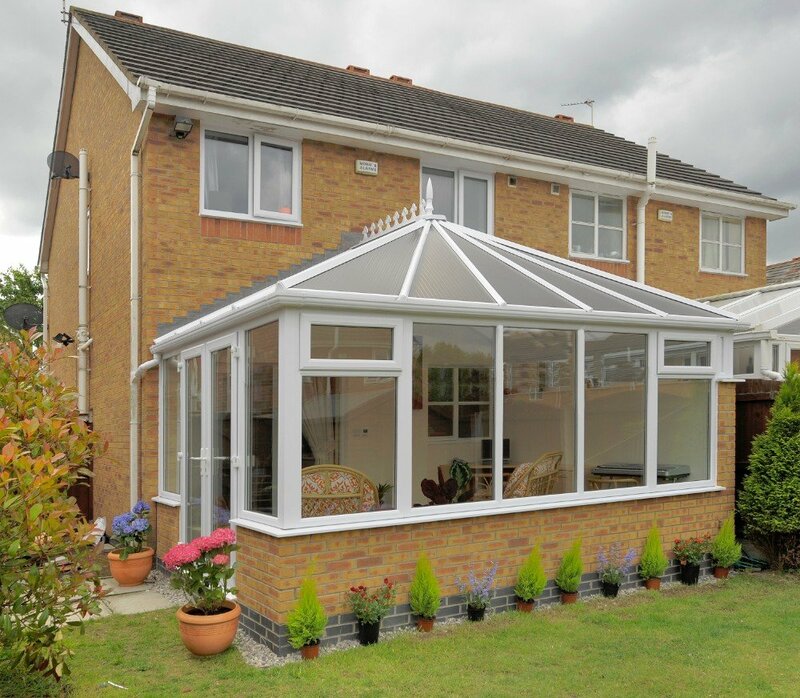 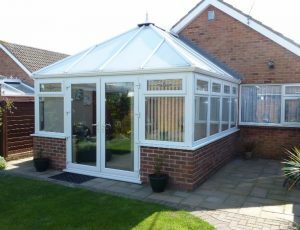 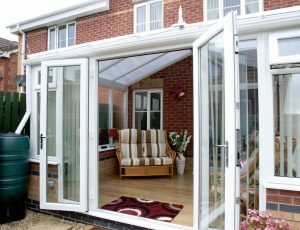 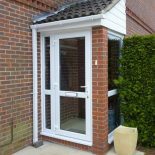 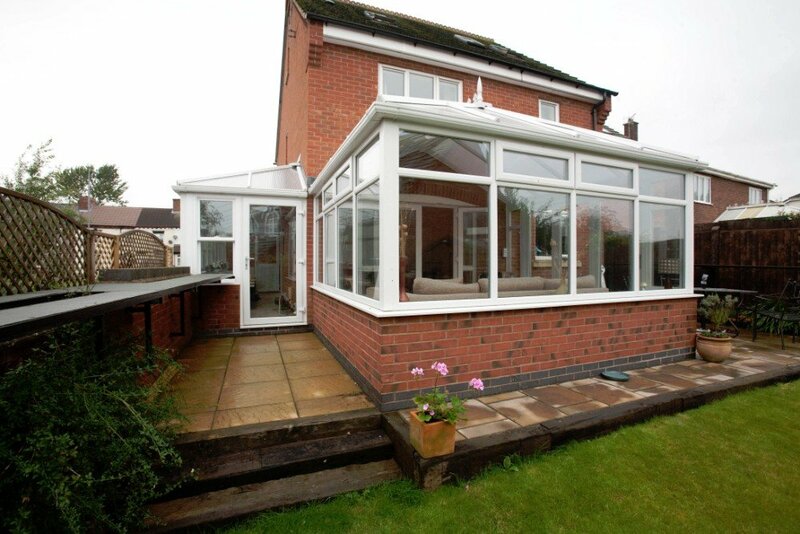 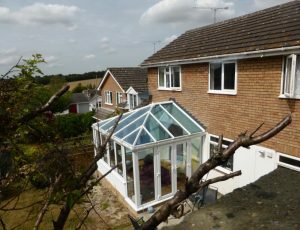 This style of conservatory is one of our most popular conservatory choices because its square shape makes the most of the space available, while proving great value for money. 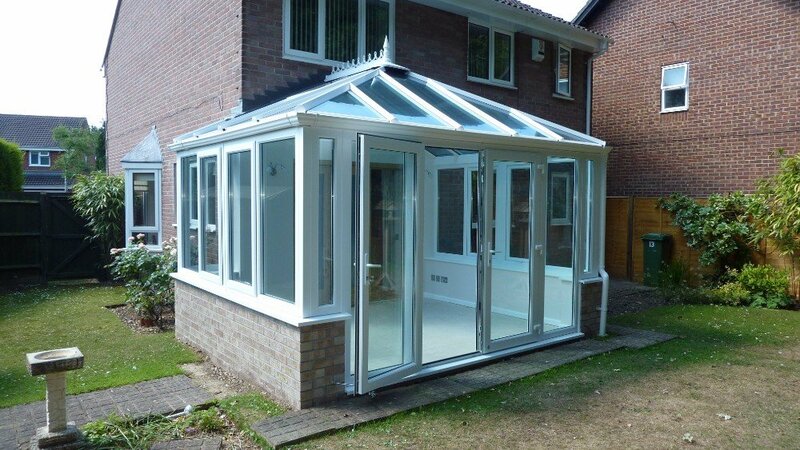 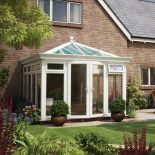 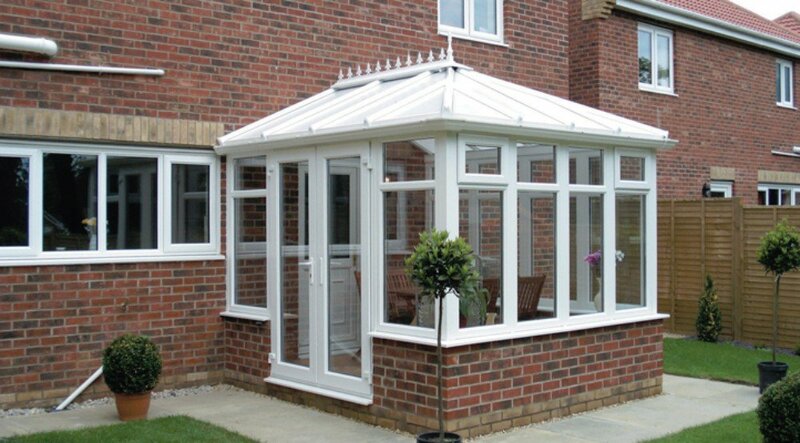 This option is a slightly more modern take on the classic Victorian conservatory as the vaulted roof gives you a real sense of space. 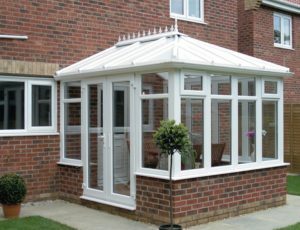 Edwardian and Georgian conservatories add a unique heritage look to your home and feature the most modern technology so you and your family are safe, warm and have a wonderful living space all year around. 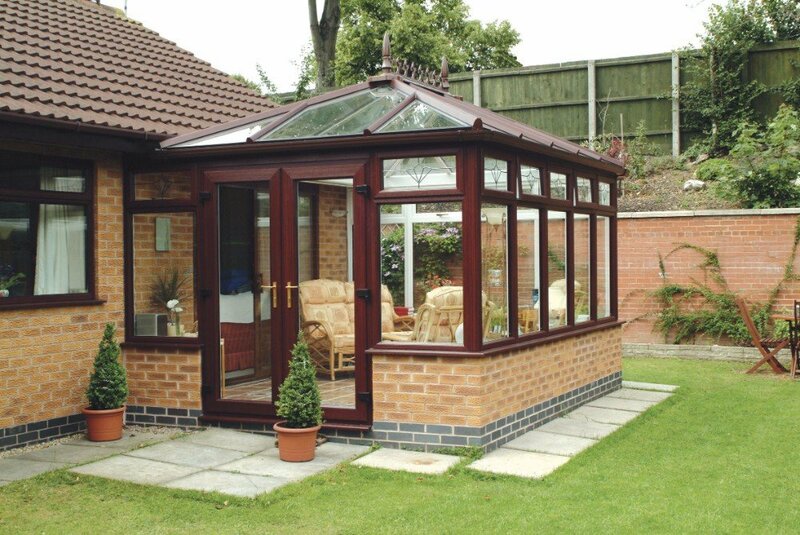 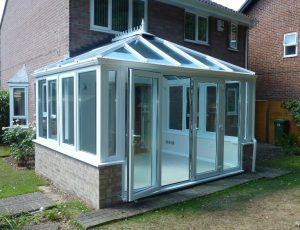 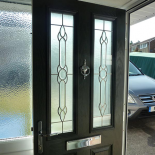 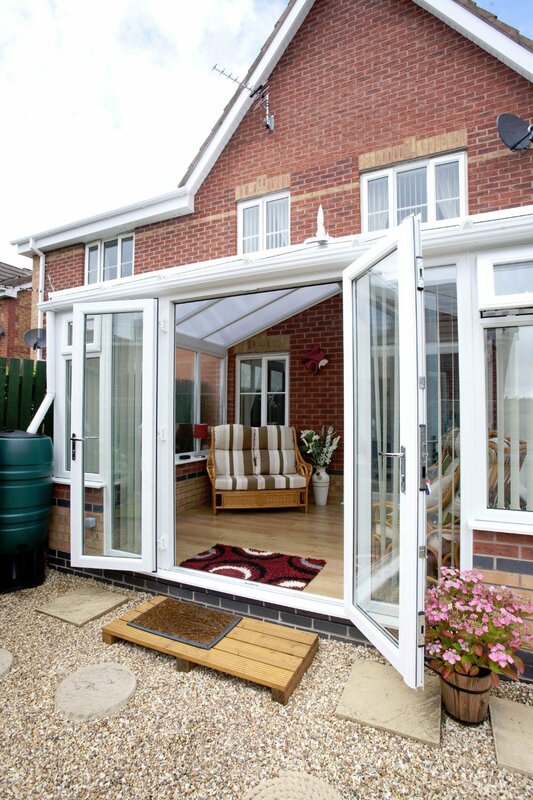 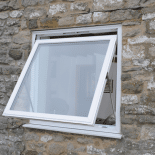 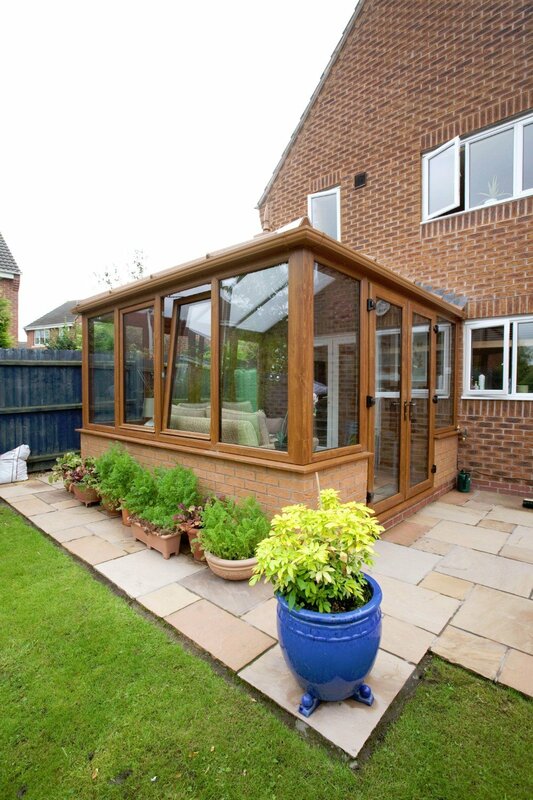 To envisage what your own conservatory could look like, find your nearest showroom and get a no obligation quote.